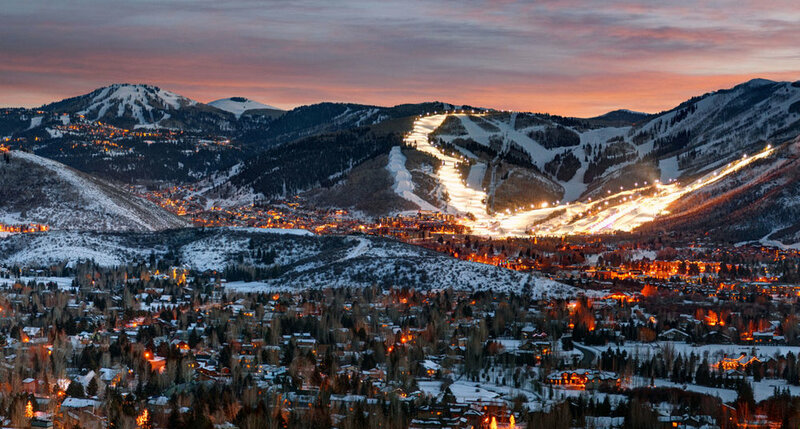 Traverse is located in Park City, UT & Portland, OR. We’d love to hear from you! Reach us at contact@traverseagency.com & we’ll see you out there.